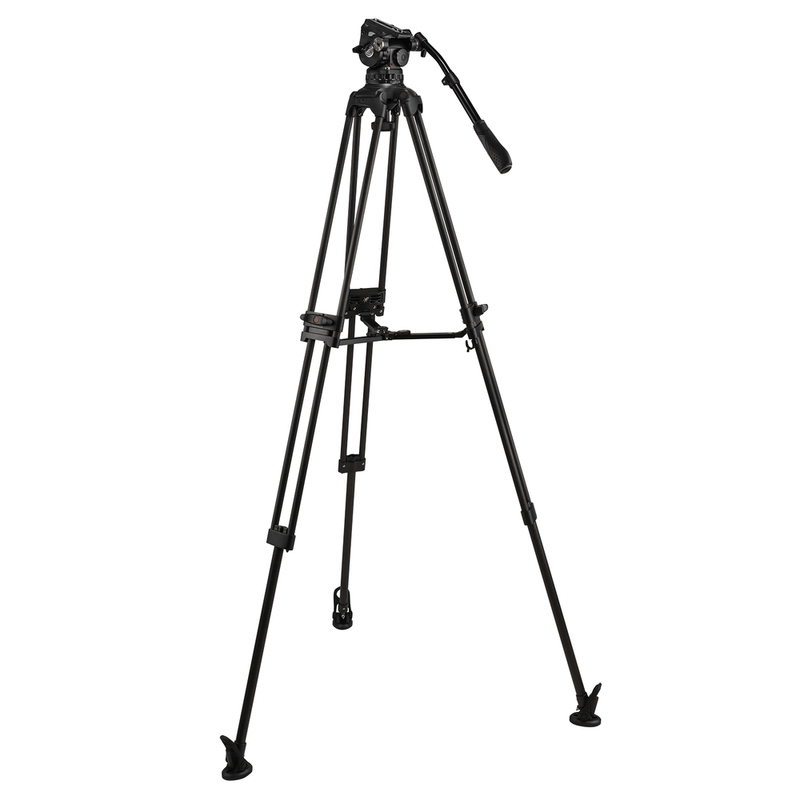 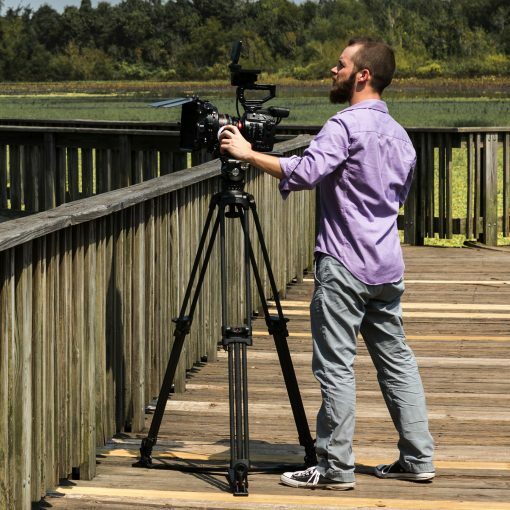 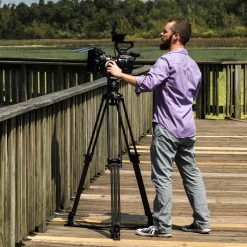 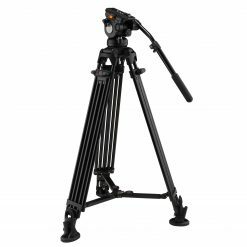 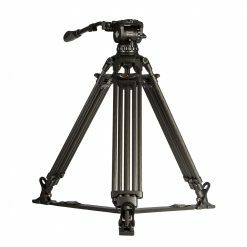 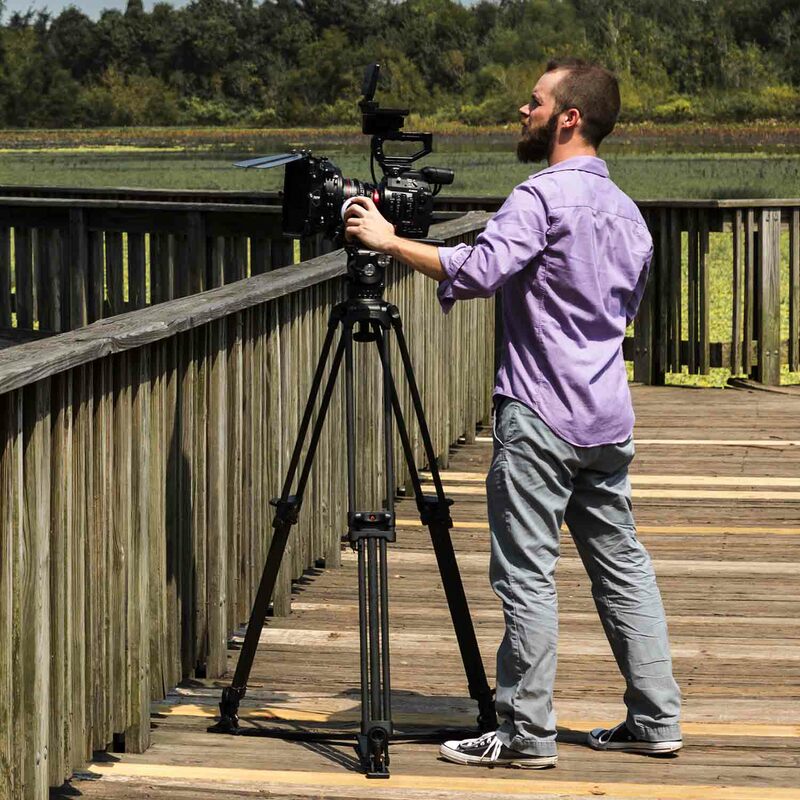 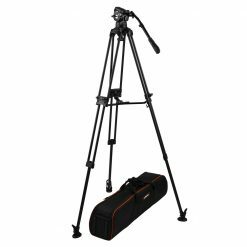 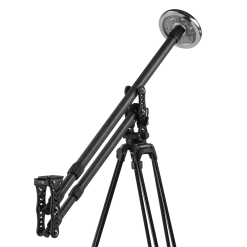 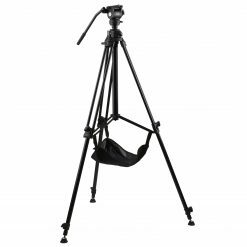 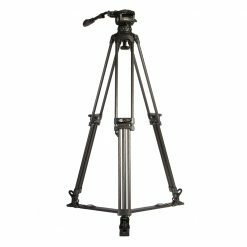 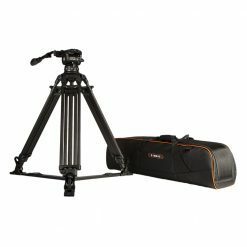 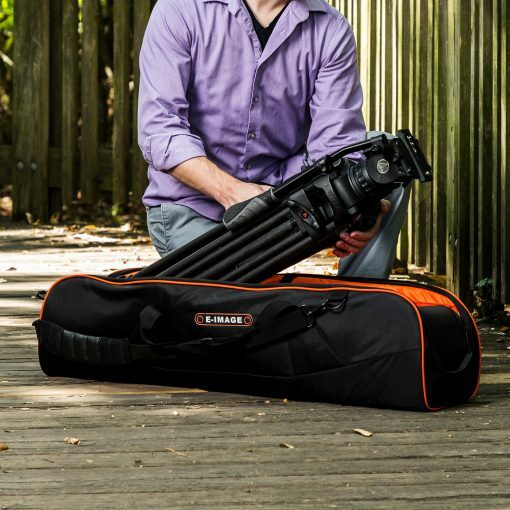 The EG10C2L is a video tripod kit designed for heavy loads needing expert control. 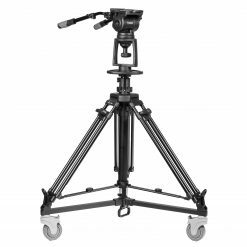 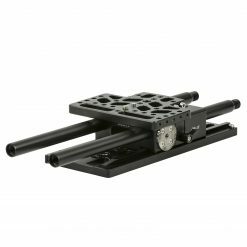 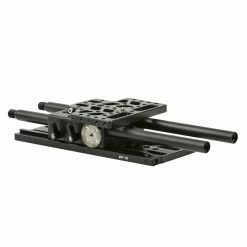 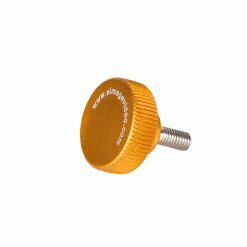 The 100mm bowl system of this kit can handle bulky loads without slipping and support heavy standard rigs and moderate broadcast camera loads easily, as well as teleprompters, sliders, and many PTZ rigs. 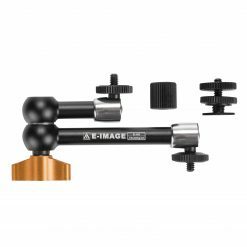 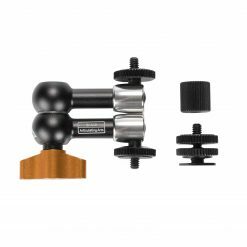 The 100mm tripod kits also come with extra accessories. 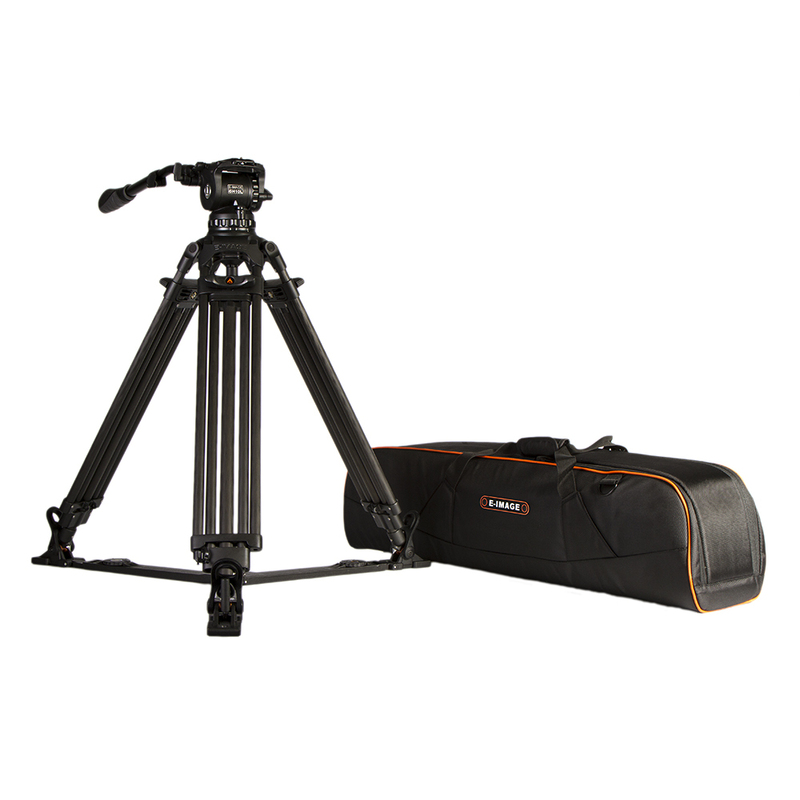 Altogether, you get a GS-01 mid-level spreader, GS-02 ground spreader, F3 padded rubber feet, Oscar T20 heavy-duty shoulder bag, extendable pan-handle, and a quick release plate for the head. 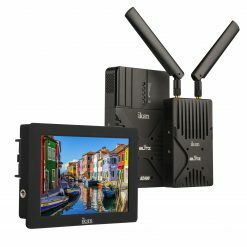 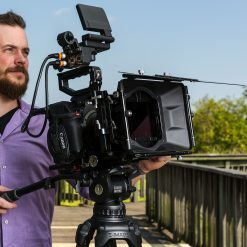 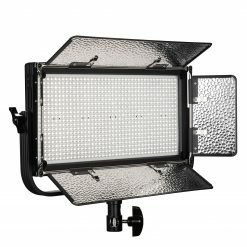 The GH10L Fluid Video Head has a recommended payload of 22 lbs. 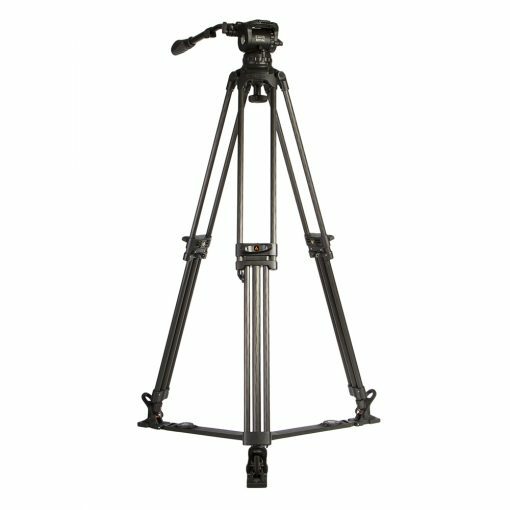 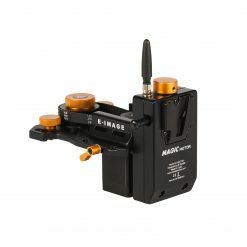 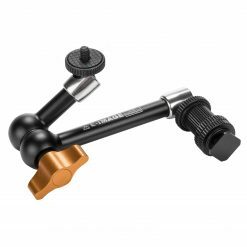 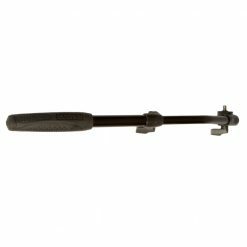 and is the 100mm version of the regular GH10 video tripod head. 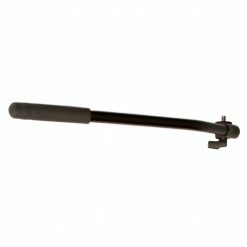 It comes with a GB2 extendable pan handle and GP1 quick release plate and has two rosettes for mounting the pan handle where it is most comfortable, or adding a second handle for more control. 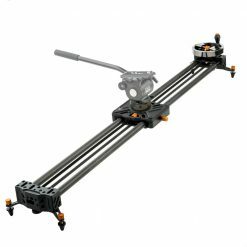 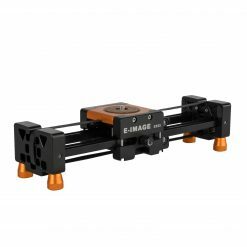 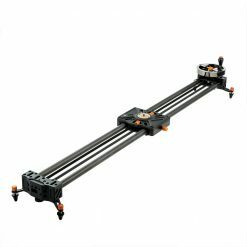 Pan and tilt drag can be independently adjusted between four stages ranging from no drag at 0 to extra drag at 3, and counterbalance can be dialed in between 1 and 7 levels. 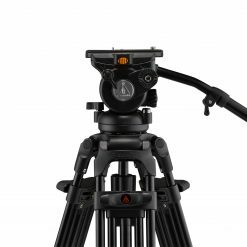 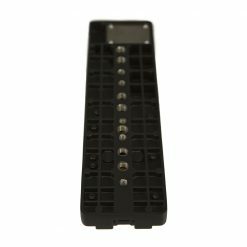 Finally, the GH10 head has an accessory mounting point on either side of the front of the head: a 1⁄4″-20 on one side and a 3/8″-16 on the other. 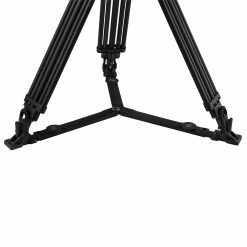 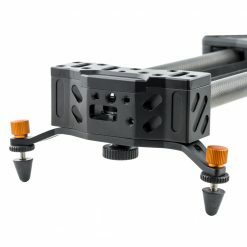 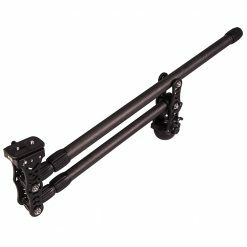 The GC102 carbon fiber video tripod legs can hold an incredible 133 lbs. 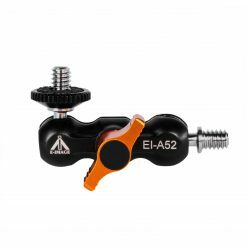 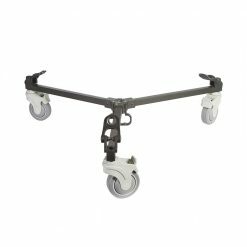 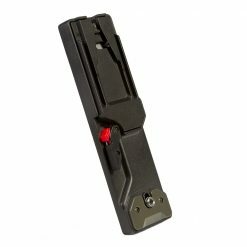 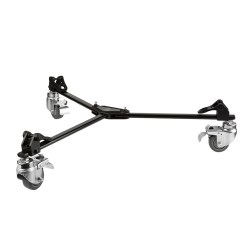 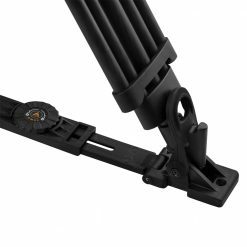 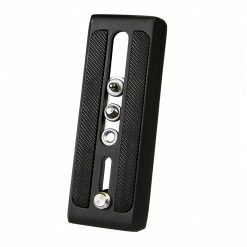 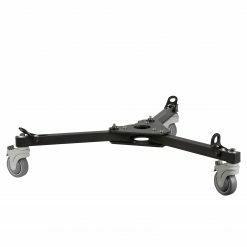 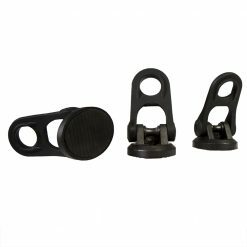 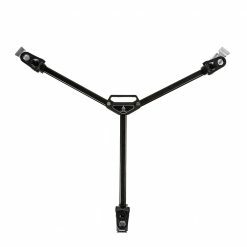 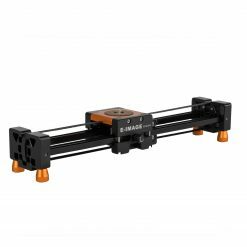 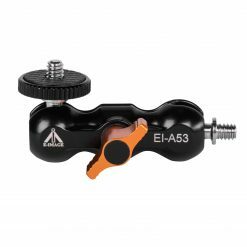 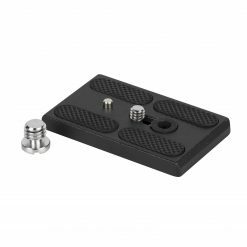 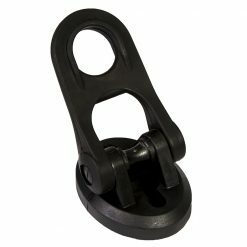 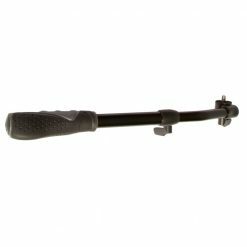 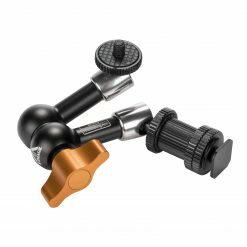 and utilize a convenient mono-lock system that allows you to lock and unlock both stages of each extendable leg with one motion. 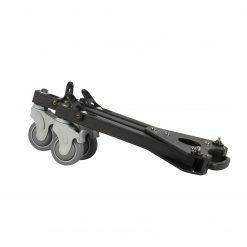 Each set of legs includes a removable GS-02 ground spreader and a set of F3 rubber feet. 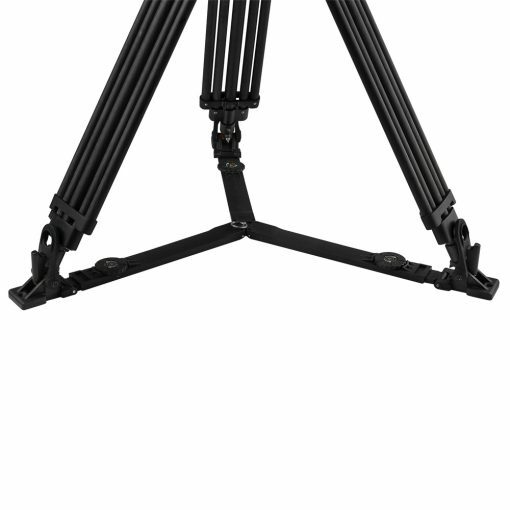 The feet are easily removable to reveal spikes that allow you to set up your shot on soft ground. 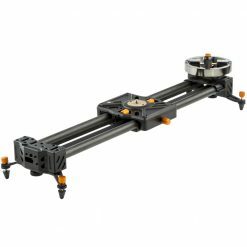 Finally, the GC102 is topped off with a 100mm bowl for middle- and heavy-weight video tripod heads. 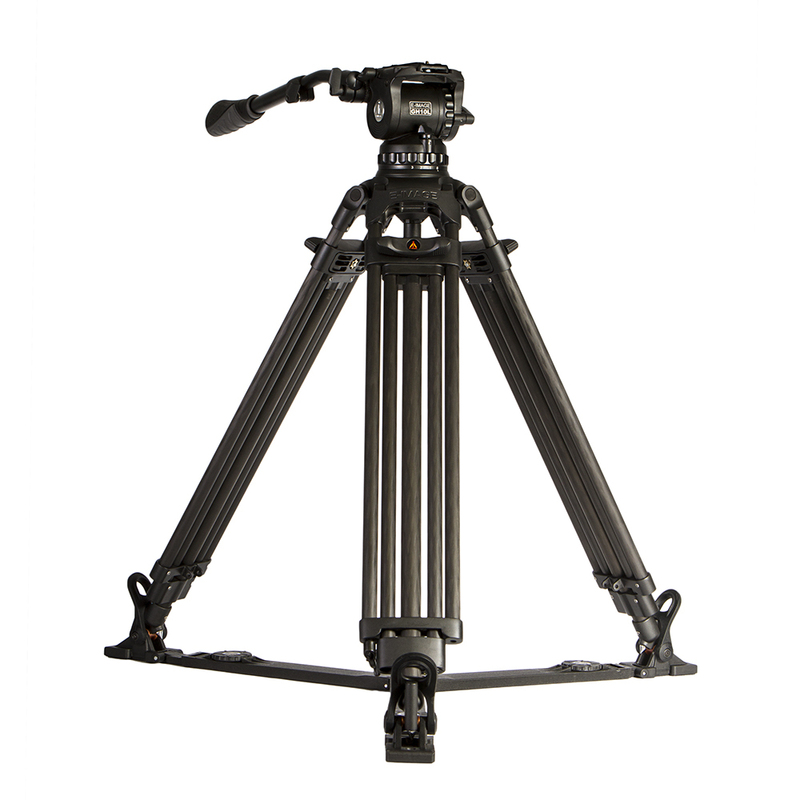 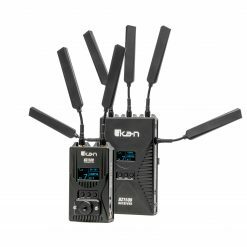 The EG10C2L is designed for heavy loads and lots of rig accessories. 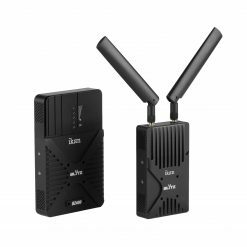 With a high recommended payload, you can load this kit down with everything you need for the perfect, fluid shot. 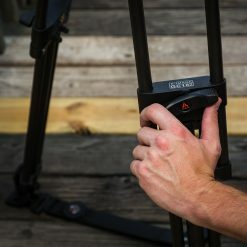 Matte boxes, base plates, follow focuses, filter systems, monitors, and on-camera lights are just some of what you can pile on to this kit and still have room to spare.